This guest post was very kindly written by author Lynn Shepherd. Lynn is the author of two historical crime fiction novels, Murder at Mansfield Park and Tom-All-Alone’s. A Treacherous Likeness, the follow-up to Tom-All-Alone’s, will be published in February 2013. All Lynn’s books are published by Corsair, an imprint of Constable and Robinson. 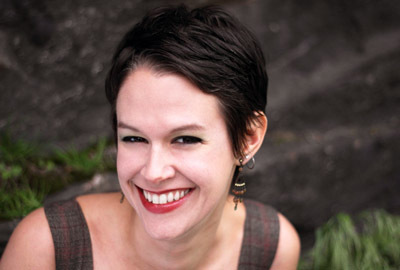 Here she talks about her favourite book of 2012, The Gods of Gotham by American author Lynsday Faye. I used to read literally dozens of books a year, but since I started writing I have much less time to read, and I also find that reading someone else’s work can actually get in the way of your own – it’s as if the radio signals get jammed somehow, and if you’re not careful your own voice can get lost or diluted. Ironically enough, the better the book you’re reading is, the worse the problem becomes. So when I do carve out time to read (usually on holiday) I think I’m much more demanding now. I say all this because it’s a measure of how much I loved the book I’ve chosen as my favourite of 2012 – The Gods of Gotham. It’s a wonderfully complex and atmospheric novel from Lyndsay Faye, set in New York in 1845, when the city was still taking shape, and the forces of law and order had to contend with what was, in effect, the urban equivalent of the Wild West. One of those forces is Timothy Wilde, reluctantly recruited into the city’s embryonic police, and confronted, as the story unfolds, not just with fire, famine, and disease, but death in some of its darkest guises. Wilde is a compellingly realised character, and Lyndsay Faye manages to combine acute psychological insight, a richly detailed evocation of time and place, and a rattlingly good page turner of a mystery. I first came across The Gods of Gotham when Woman & Home magazine compared it to my book, Tom-All-Alone’s, and having read it I understand why. Lyndsay’s book is like the American twin of my own, both set around the same time, in the grim underworld of a crowded and dangerous city, with a flawed but well-intentioned upholder of the law as the central character. 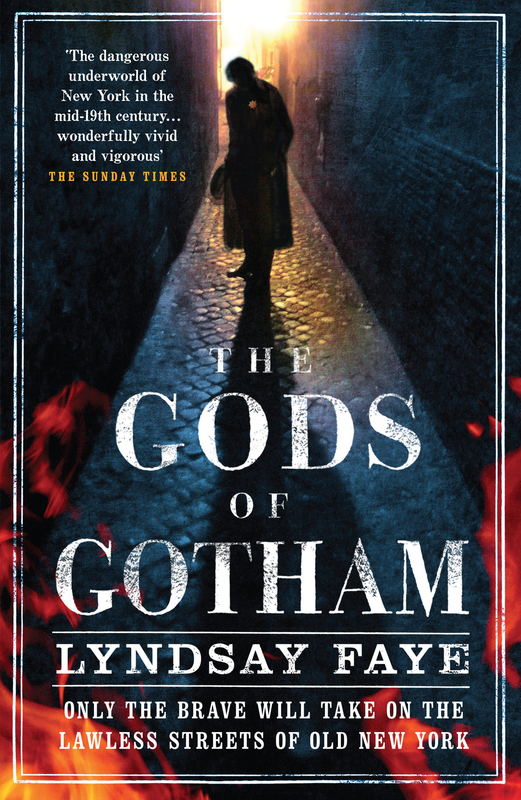 If you like historical fiction, crime fiction, or just plain good fiction, The Gods of Gotham is a wonderful read, and I for one am eager to see what Lyndsay does next. In fact she’s promised to send me a copy…. The Gods of Gotham was published in paperback in the UK on 13th September 2012 by Headline. You can find more information about Lyndsay Faye here.